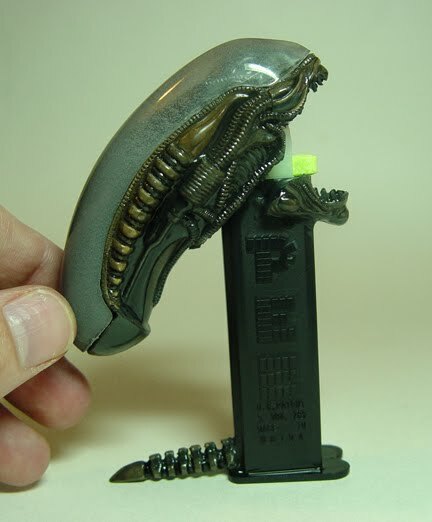 September 20, 2013 at 432 × 522 in The Greatest PEZ Dispenser Ever Made. Ever. Seriously, Ever.